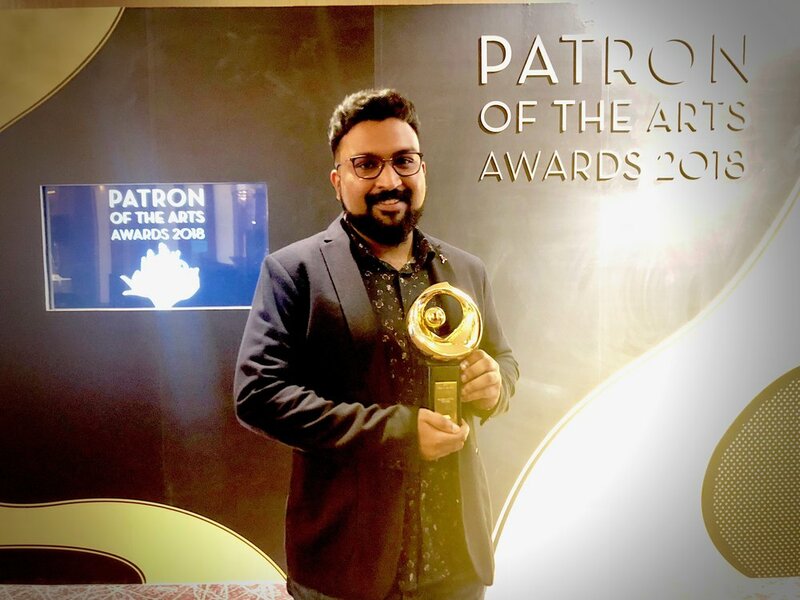 Millenia Motion Pictures' received the Friend of the Arts Award at this year's Patrons of the Arts Award held on 4th July 2018. The Patrons of the Arts Awards was instituted in 1983. During this occasion, National Arts Council honours individuals and organisations for their invaluable contributions, both in cash and in-kind, towards the development of Singapore’s culture. The 2018 Awards is the 35th edition with the theme "Fulfilling Purpose". The ceremony honoured a total of 302 patrons who gave to- the arts in 2017. A total of $51.6 million in contributions from arts patrons were celebrated this evening, comprising $37.1 million in cash and $14.5 million in-kind to boost Singapore’s arts scene. Millenia Motion Pictures was one of 76 corporates to have received this award. Other recipients included well-known establishments such as Audi Singapore Pte Ltd, Qatar Airways Singapore, Swarovski and many others.